Blog Botanica in the Body: A night of reclaiming the body, the soul and the mind. Botanica in the Body: A night of reclaiming the body, the soul and the mind. 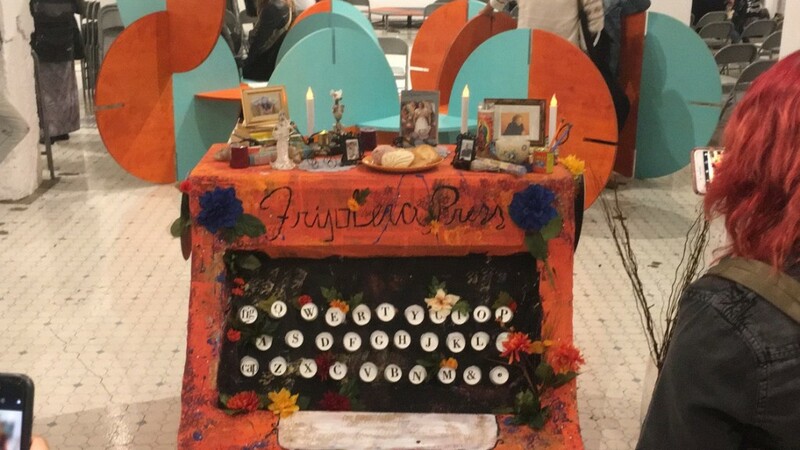 A bright orange typewriter made out of cardboard sits in the middle of the room. Flowers spring from its keys. On the top of the typewriter, is an offering. Pan dulce and the novel Like Water For Chocolate. Surrounding the typewriter, placed on the stark white walls, are portraits of brown faces and bodies. They seem to stare from every corner, enticing you to read a snippet of their lives. The photograph’s are from Star Montana’s show I Dream of Los Angeles, which had its run at the Main Museum in Downtown L.A in September. 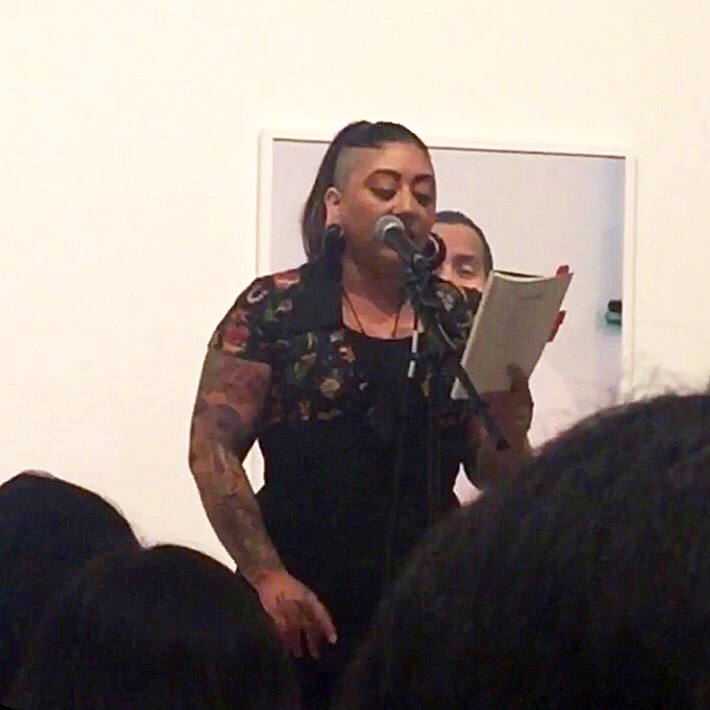 The show set the stage for Poeta Potion, a poetry reading set up to be “a night of magic that celebrates literature, cultura and community.” Poeta Potion delivered on those promises. Despite being a full house, packed with people that led all the way out the door, it still felt very intimate. 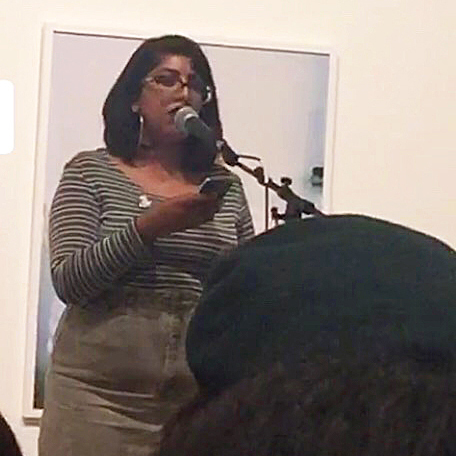 Each poet had a way of connecting with the audience, giving you the illusion that they were talking to you and only you. One of the main themes that each poet discussed was the body in all its aspects. 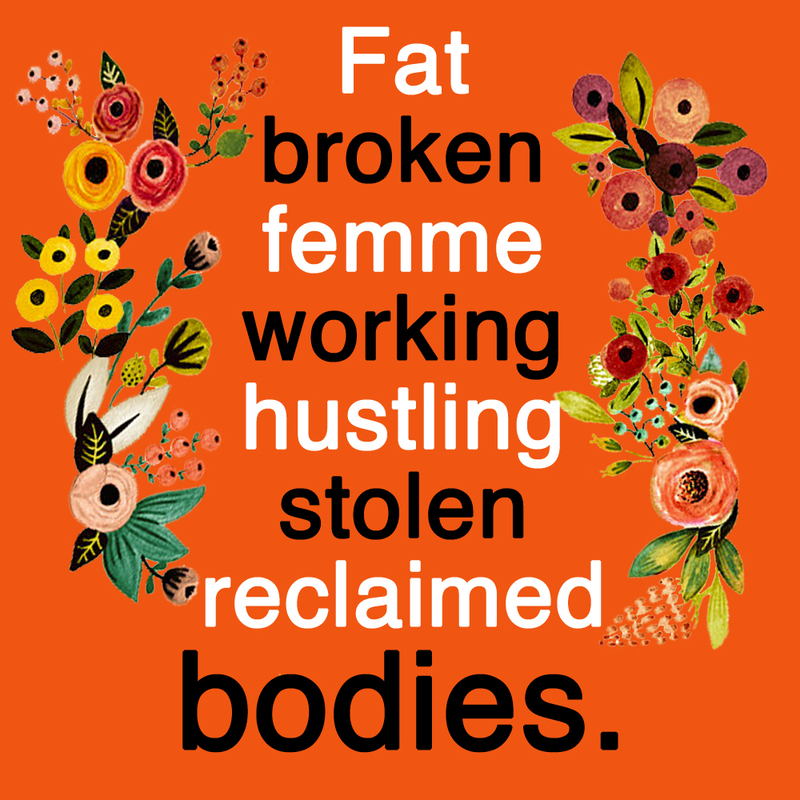 Fat bodies, broken bodies, femme bodies, working bodies, hustling bodies, stolen bodies, reclaimed bodies. It didn’t matter who you were or where you came from. While each poet was speaking, you were placed in their shoes, in their bodies. 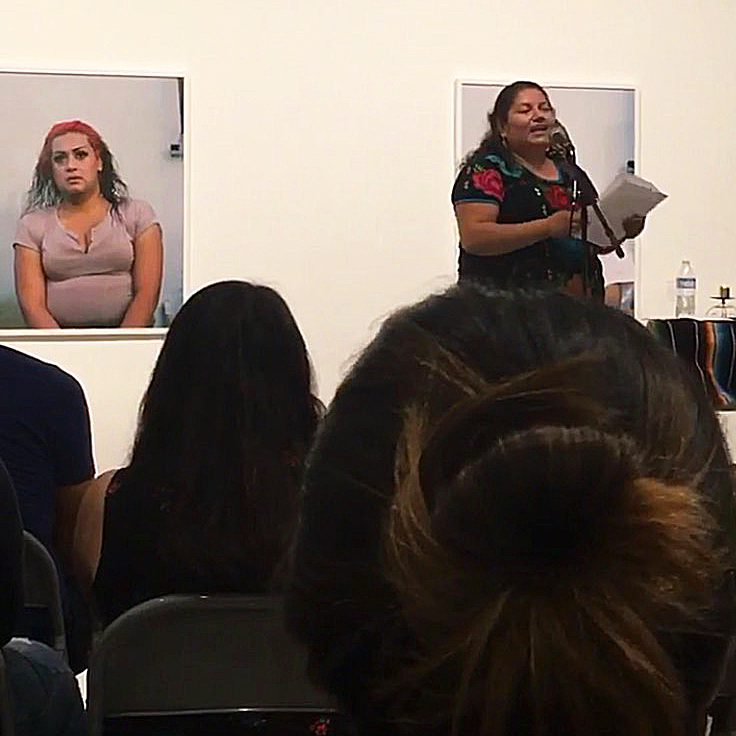 Cynthia Guardado shared a poem about her mother having to marry a white man to stay in this country and how that meant that she lost control of her body. (Cynthia Guardado Instagram:@theguardedpoet // Cynthiaguardado.wordpress.com). Tamaleras and the sacrifice that goes into the work they do was the subject of one of the poems Xitlalic Guijosa-Osuna read. (Xitalic Guijosa-Osuna Instagram: @xitlalic). 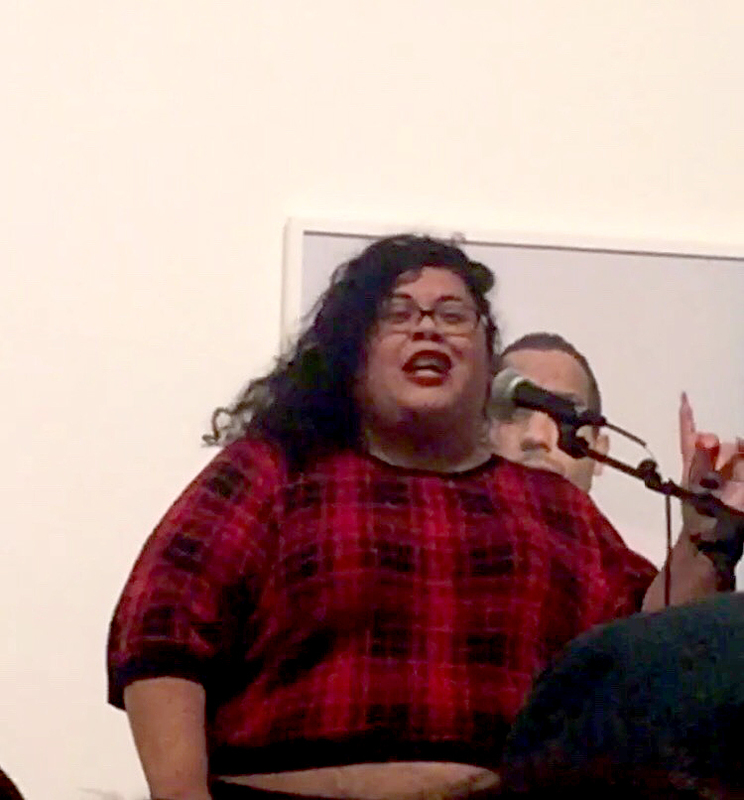 Yesika Salgado, famous for her work in body positivity, closed out the night. “My body and how no one ever saw the bruises because no one ever saw my body,” was one of the lines that stuck with me from her performance. 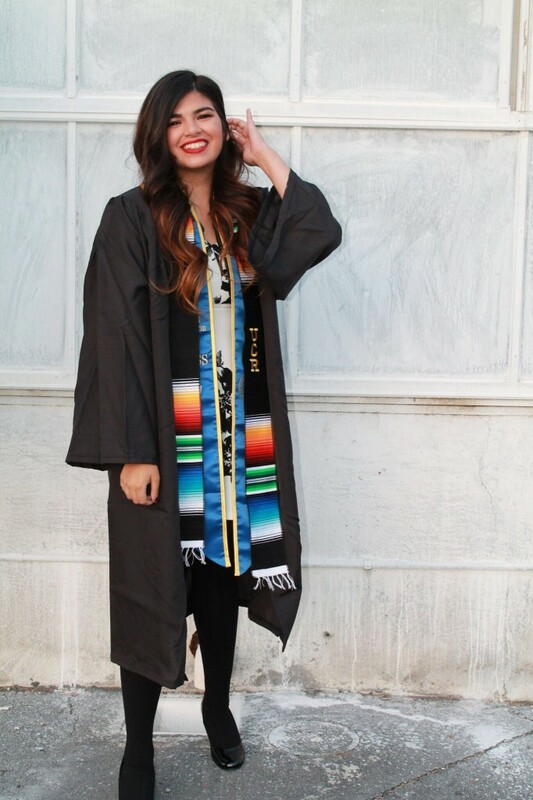 (Yesika Salgado Instagram: @yesikastarr // Twitter: @yesikastarr // yesikasalgado.com). After Salgado finished her last poem, the room was buzzing with people rushing to meet the poets as well as talk to each other about the spoken word they just witnessed. The night was electric. It was pure magic.